Discussions with a coach who guides prospective entrepreneurs to discover whether business ownership is for them. 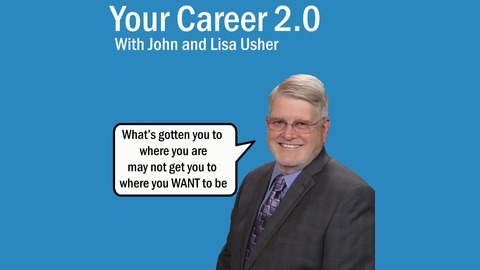 Exploring topics that help anyone to successfully take control of their career. Bringing confidence to the hesitant potential business owner as they explore possibilities in generating an income they have always wanted working in a career they truly love. 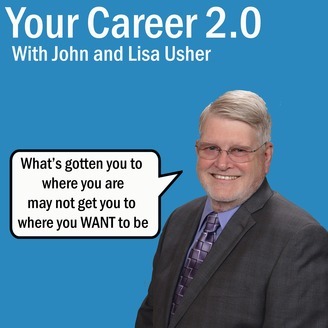 Join John and Lisa Usher as they discuss women and business ownership.